James Fairbank is head of brand and central marketing at Rapha. Founded in 2004, the cycling brand is famous for its stylish kits, documentary style photography and films documenting stunning scenery and gruelling races. Fairbank is responsible for ensuring consistency across all of Rapha’s communications, from social media content to photography, print marketing and events. 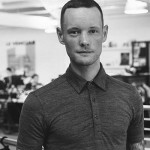 He joined Rapha as marketing manager in 2010 and was previously head of marketing and retail operations at Carhartt UK. Much has been written about Rapha’s influence on sports marketing over the years and the brand continues to set a high standard. 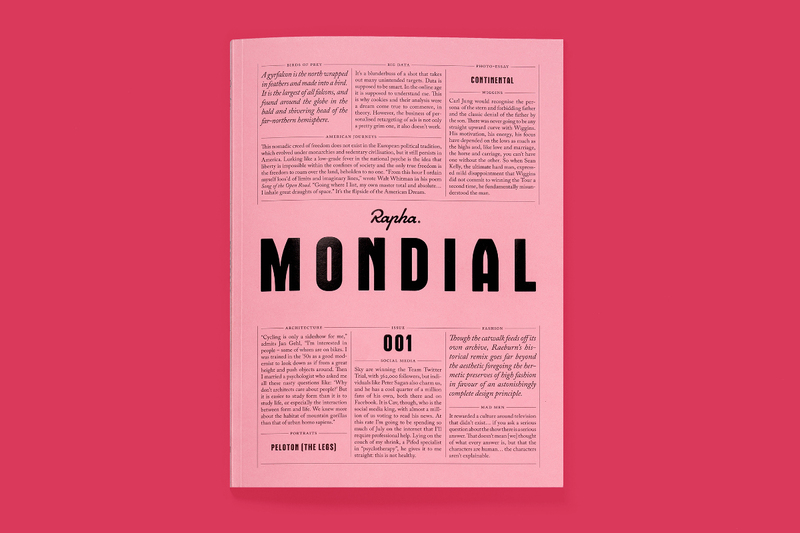 Last year, Fairbank oversaw the launch of Mondial, a new brand magazine from Rapha which combines cycling, travel and fashion content with original photography. With an aesthetic inspired by Twen and vintage cycling magazines, it’s a beautiful showcase of the brand’s products and another example of Rapha’s aim to appeal not just to cyclists but a wider audience of design-conscious consumers. 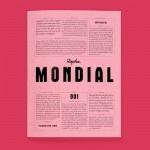 Rapha’s publication Mondial offers a stylish alternative to sport and gear-focused titles, and a beautiful showcase of the brand’s products.